Accor – Newsroom | Fairmont expands in Mexico with new hotel and residential development in the Riviera Nayarit. ​TORONTO, April 26, 2016: Luxury hotel operator Fairmont Hotels & Resorts and Mota-Engil Tourismo today announced the development of a new 250-room luxury hotel and additional private residences along the Riviera Nayarit in Mexico. The Riviera Nayarit stretches for 51,800 hectares along the Pacific Ocean and offers a coastal lifestyle similar to that of California, while sharing the same latitude as Hawaii, providing a temperate yet tropical climate that can be enjoyed all 365 days of the year. 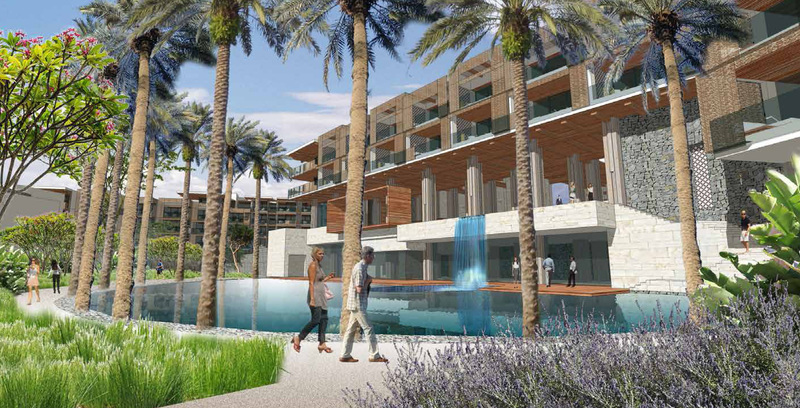 Costa Canuva will provide access to sailing, surfing, fishing expeditions, a PGA-level golf course and pristine beaches. It will also add to the offering that led Condé Nast Traveller UK to name the Riviera Nayarit as one of its 10 Destinations To Watch in 2015.